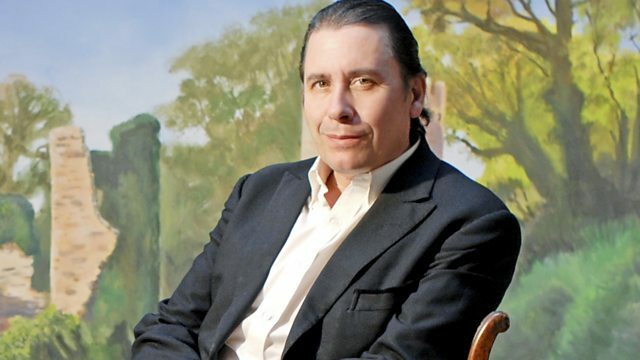 Join Jools for a boogie woogie special featuring members of The ABC of Boogie Woogie - pianist Axel Zwingenberger and Rolling Stones drummer Charlie Watts. Join Jools this week for an hour long boogie woogie special featuring members of The ABC Of Boogie Woogie - pianist Axel Zwingenberger and Rolling Stones drummer, Charlie Watts. Also joining them is Albert Ammons' granddaughter Lila Ammons on vocals and Peter Silvester, writer of The Story of Boogie Woogie: A Left Hand Like God. The History Of Rhythm and Blues 1942 - 5 Rhythm and Blues Records. Shake Your wicked Knees (Rent Parties an Yazoo. The Herald Recording Vol 2 1954. Find out about the musicians that play with Jools on the show.